Free Shipping Included! 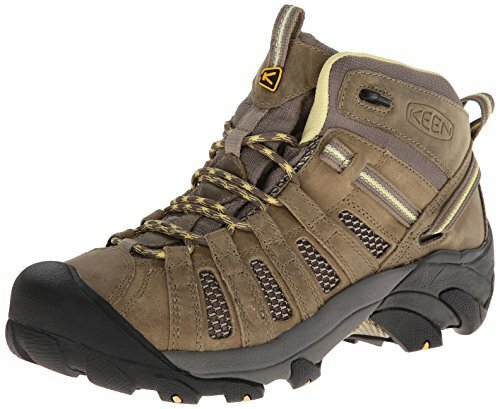 Save 1% on the KEEN Women's Voyageur Mid Hiking Boot, Brindle/Custard, 5.5 M US by KEEN at Zen Slippers. MPN: 1010138. Hurry! Limited time offer. Offer valid only while supplies last. Woven textile lining. Dual density, compression molded EVA midsole. ESS shank provides torsion stability for a secure ride. Patented toe protection.